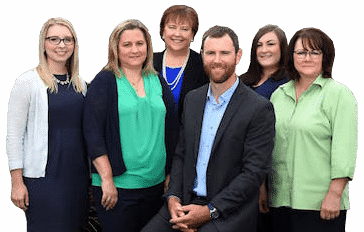 Thank you for taking the time to learn more about the McClain Insurance team! We're excited to get to know you! 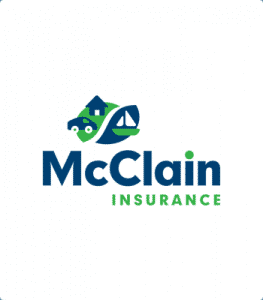 I rejoined the McClain Insurance team in 2018 after previously working here from 1991 to 2000. As our earthquake and flood insurance specialist, I help clients evaluate their risks for these natural disasters and tailor insurance policies to their unique needs. I also specialize in home business insurance and have a side hustle of my own. I'm always hunting for treasure and enjoy selling antiques and unusual finds on eBay. I'm a proud veteran. I served in the U.S. Army for six years, specializing in field communication. My husband, Shawn, and I now live in the Silver Lake neighborhood of Everett. We love singing karaoke and even have a full karaoke system set up in our home! Our Yorkie, Nattie, is the light of my life.